Quickly breaking rap artist OnCue releases "3AM THE REMIXES," a special project for his fans ahead of the holidays. 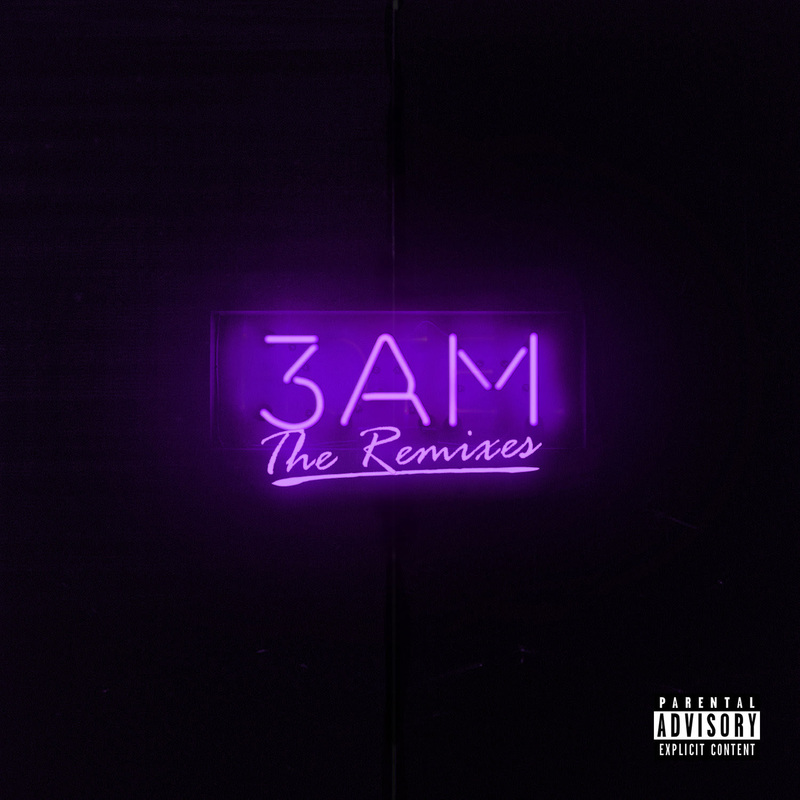 "3AM," one of OnCue's most successful tracks, has over 600K streams in under two months and was also included as one of the tracks on OnCue's iTunes charting EP, You Knew All Along. Listen to the remix pack that features production from Candle Weather, Tray Cartel, STFU, and Ronaissancehere. The project can also be purchased on iTunes . OnCue is gearing up to release his most creative project to date titled Perfectly, Tragically, Flawed at the top of 2017.